Message, alerts & notification is a standard feature across FieldEZ products, with both mobile and web capabilities. Ensure that field-staff remains updated on the go on new service tickets, changes in schedules, emergency service requests, etc. FieldEZ improves your field staff’s service productivity by keeping them aware of upcoming schedules and helps the managers to keep a check on defaulters. Set automatic alerts and reminders for important workflow milestones, so that your managers can notify your field-staff of any emergencies immediately. Offer regular alerts on ongoing ticket status, ticket completions, employee arrival and departure status, late arrivals, unscheduled stops, etc. to ensure your field-staff manager has a bird’s eye view on his fleet. You can customise the type and frequency of such alerts according to your preference. 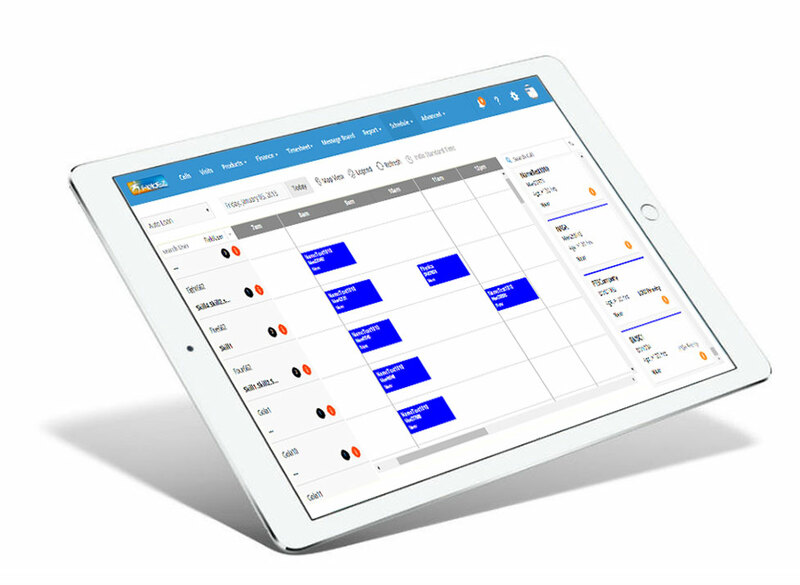 FieldEZ’s mobile capabilities ensure that your field-staff is updated on-the-go and even when offline, reducing the time spent on routine calls. FieldEZ helps you conveniently broadcast messages and announcements to your field-staff working under different departments and territories of your organisation, according to your needs. Enhance communication with staff & customers and ensure maximum participation in all of your programs.